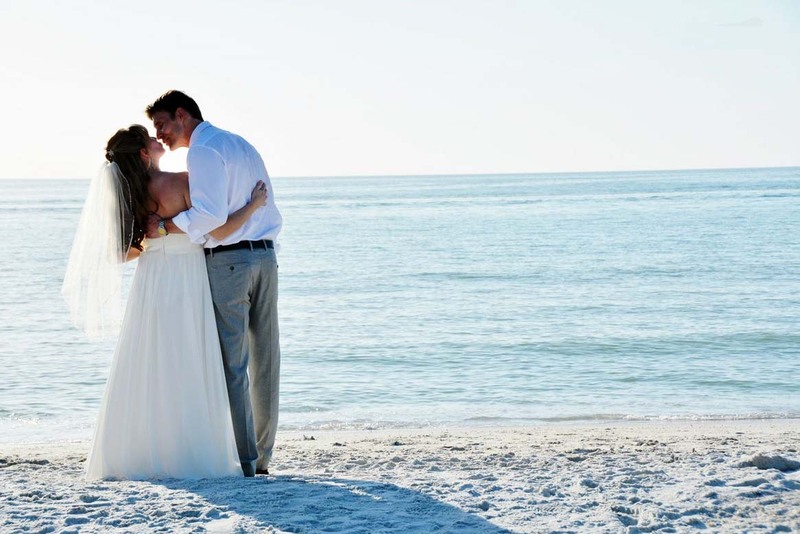 Florida Wedding Packages and albums to inspire! 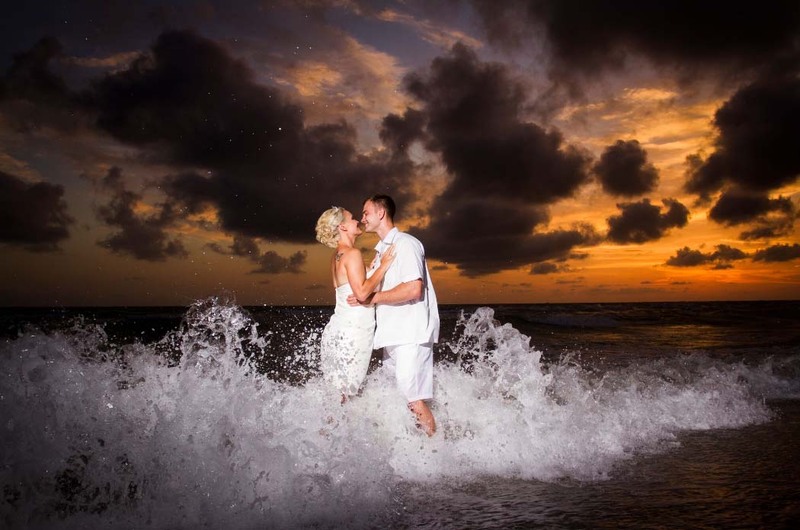 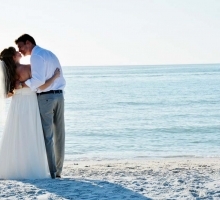 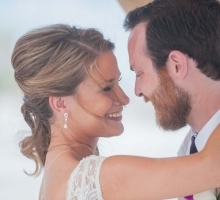 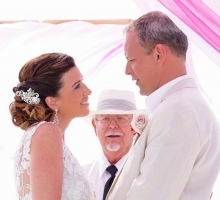 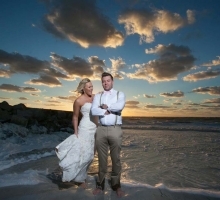 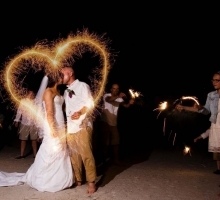 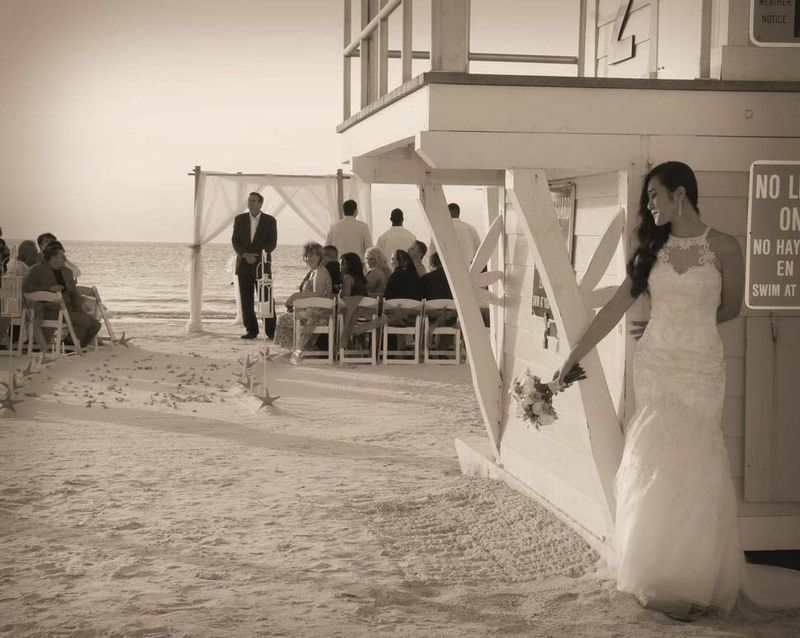 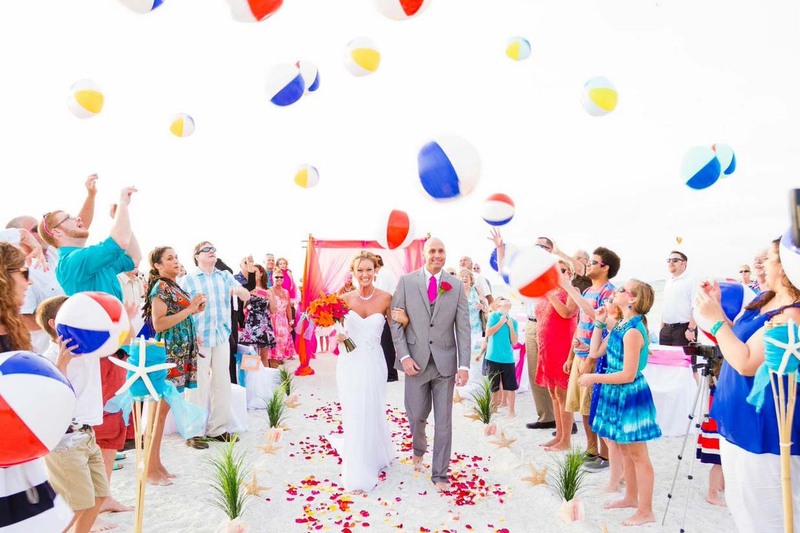 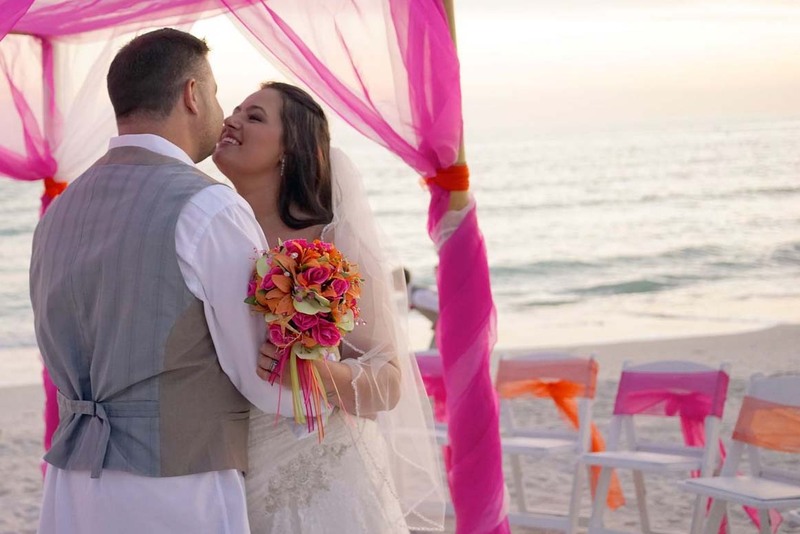 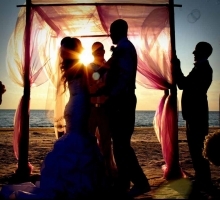 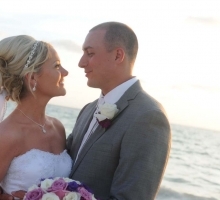 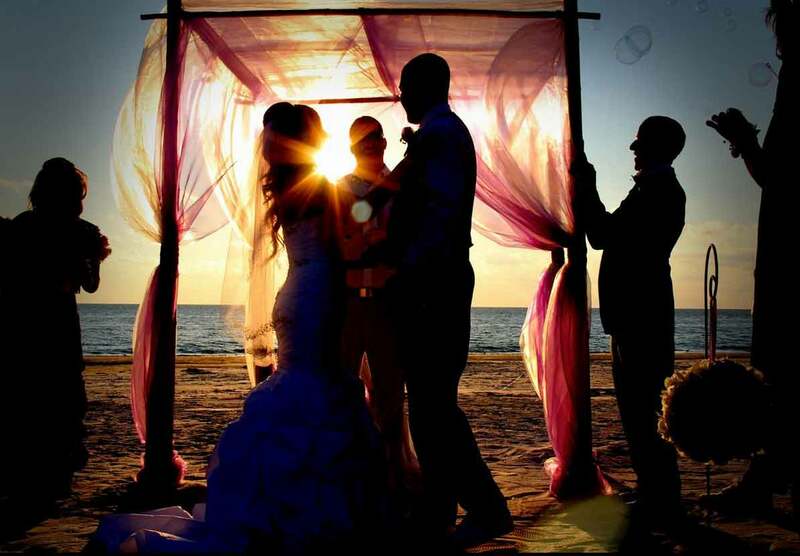 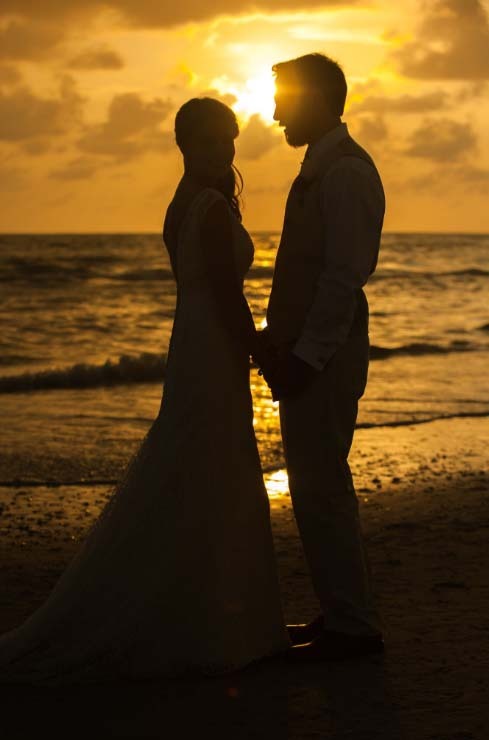 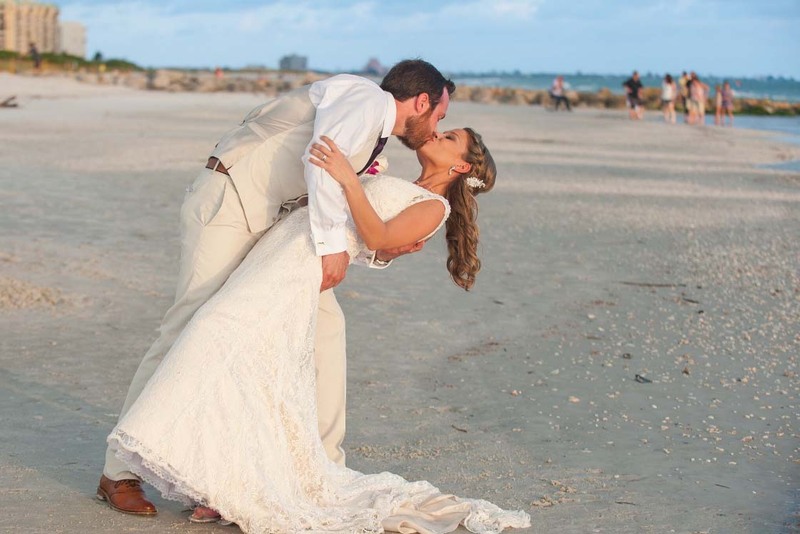 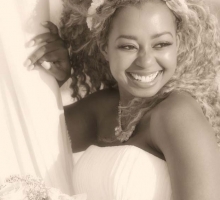 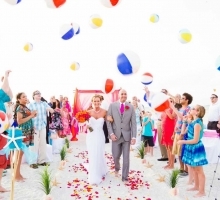 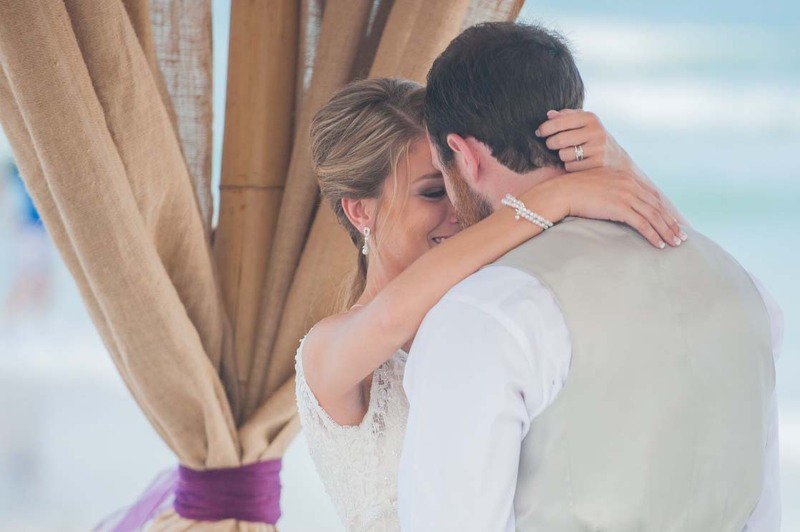 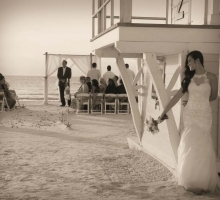 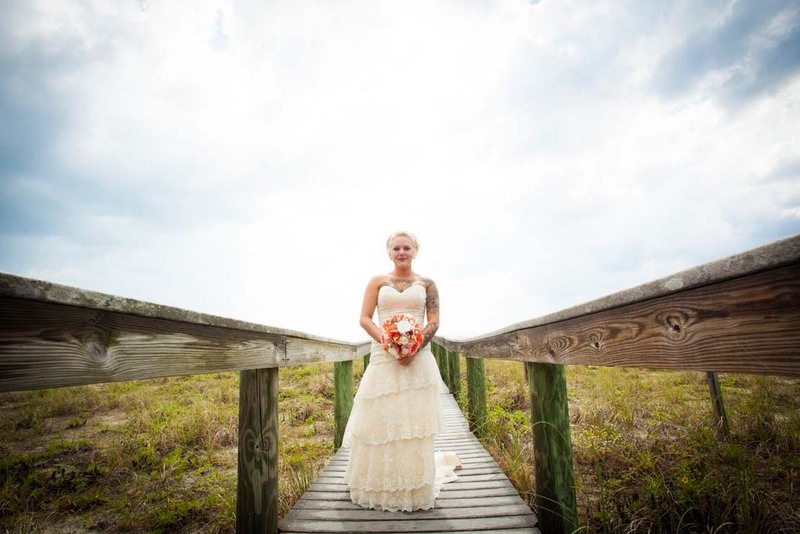 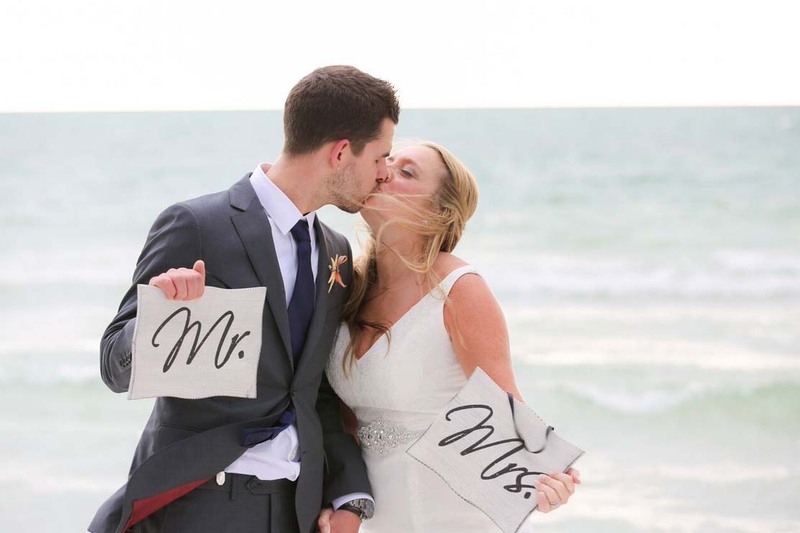 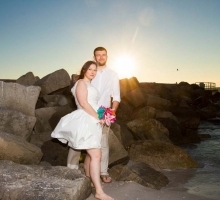 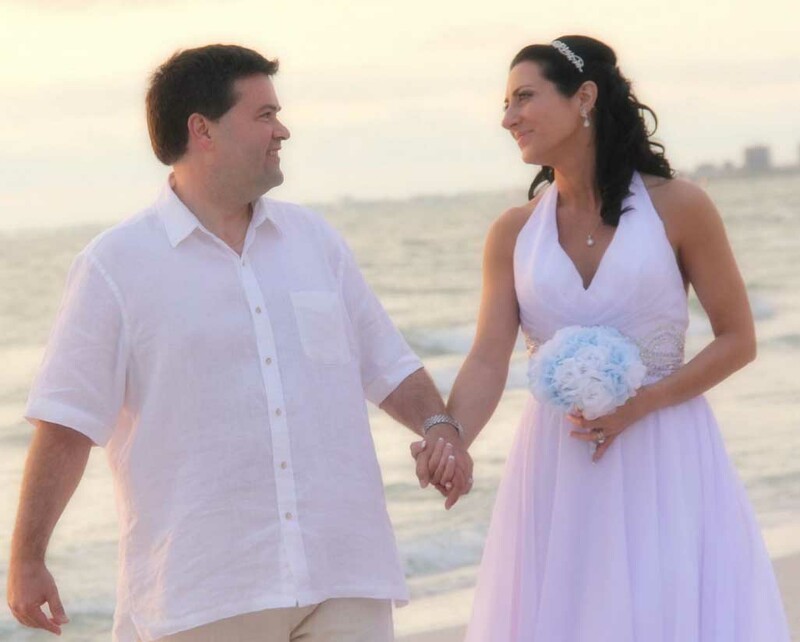 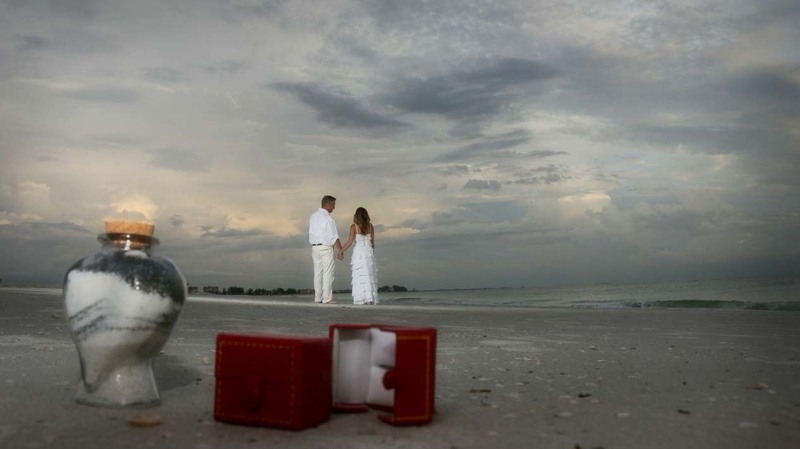 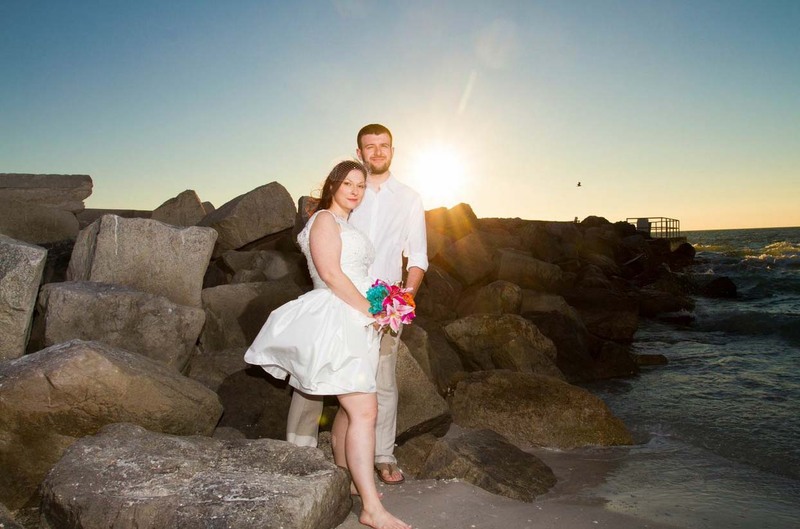 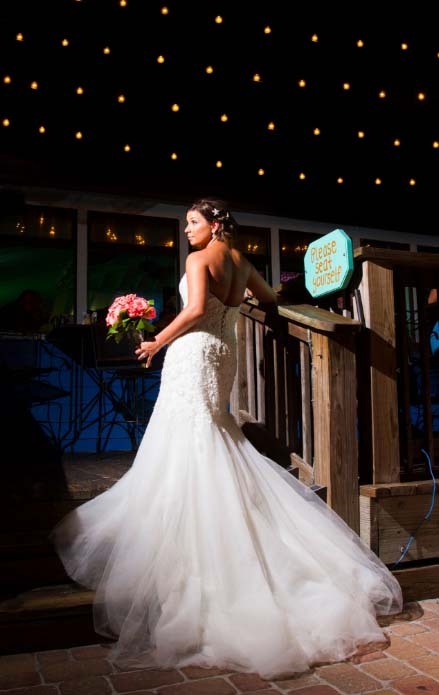 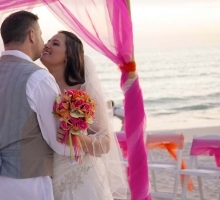 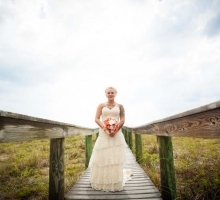 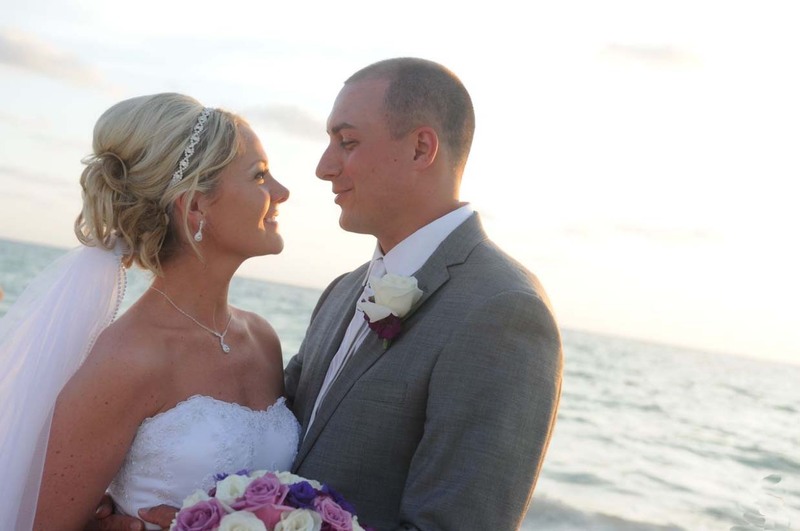 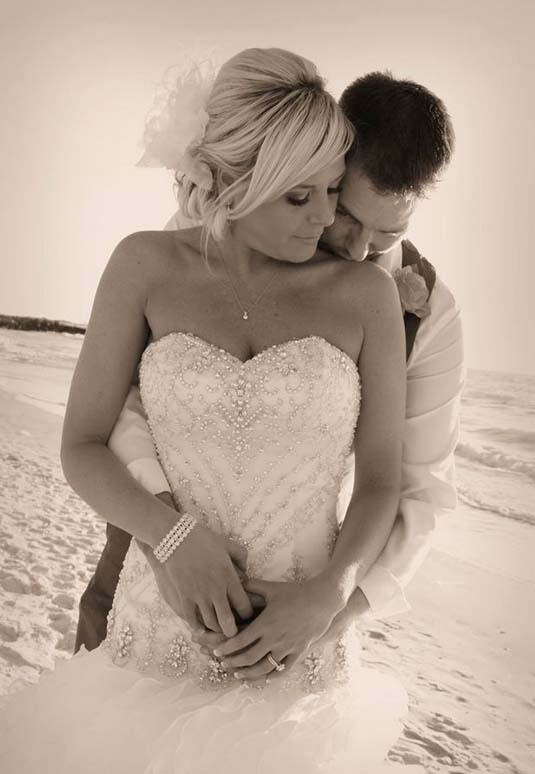 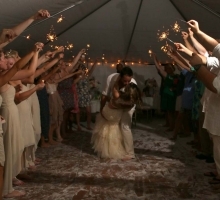 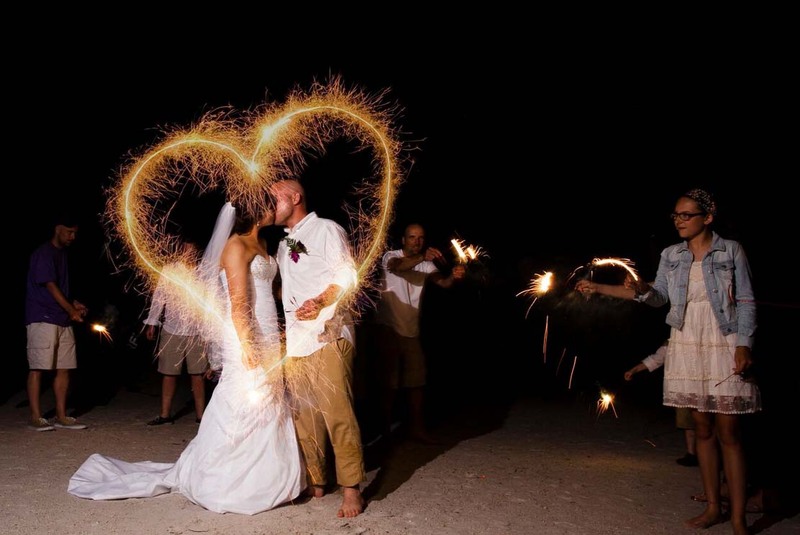 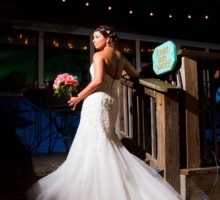 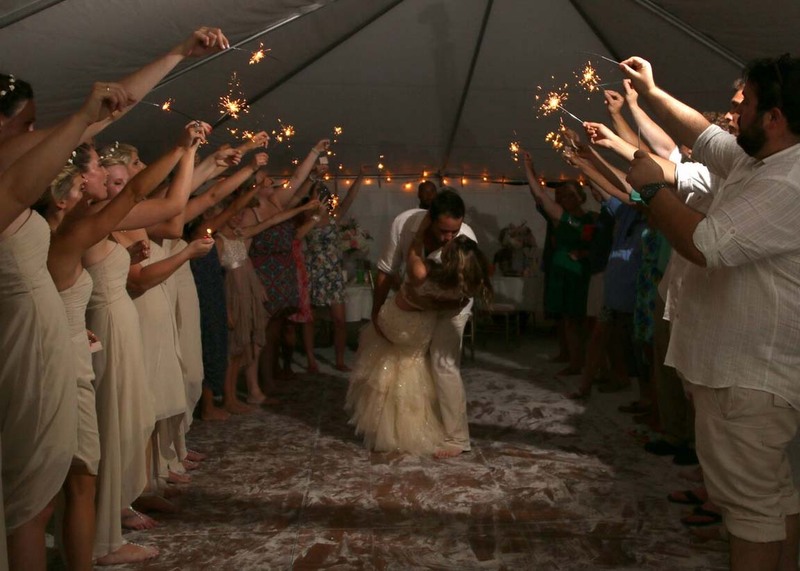 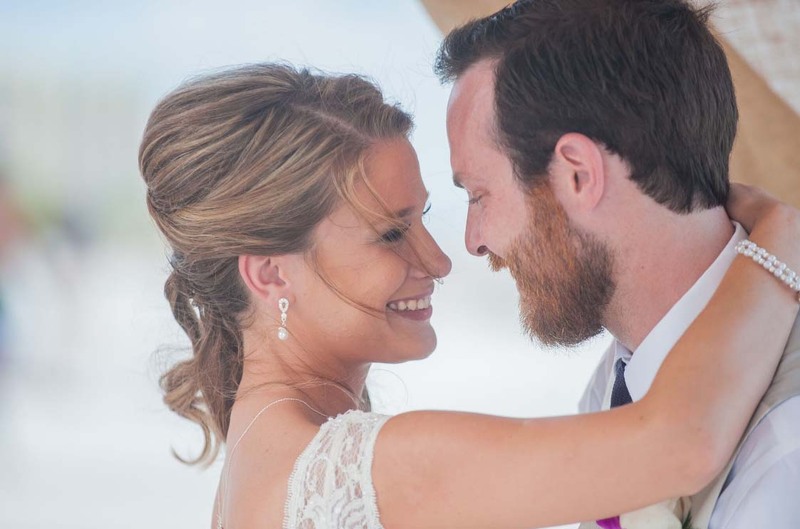 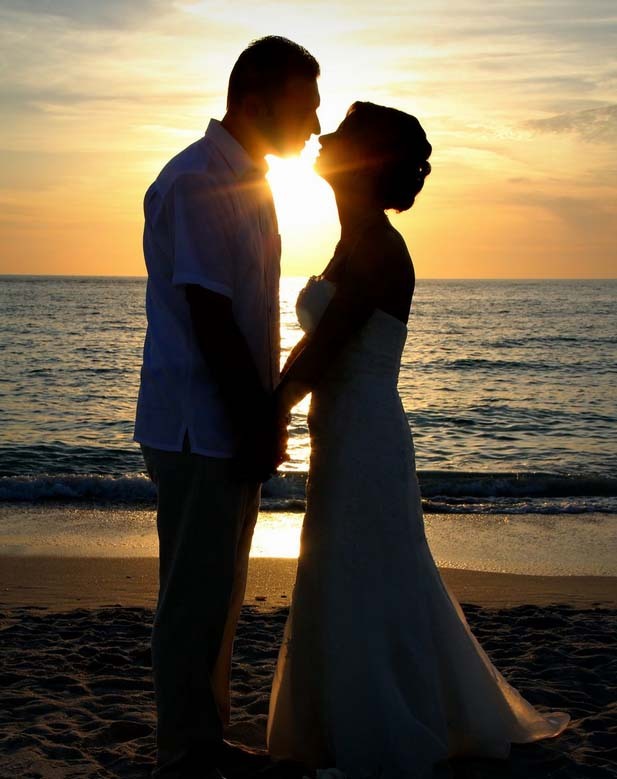 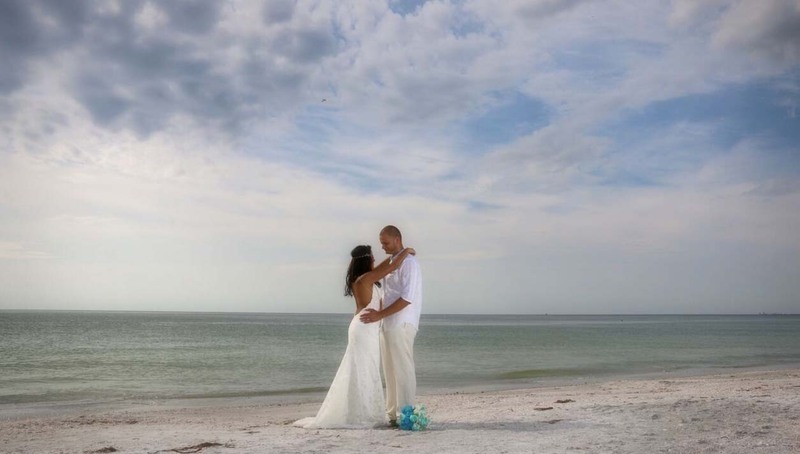 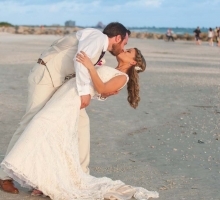 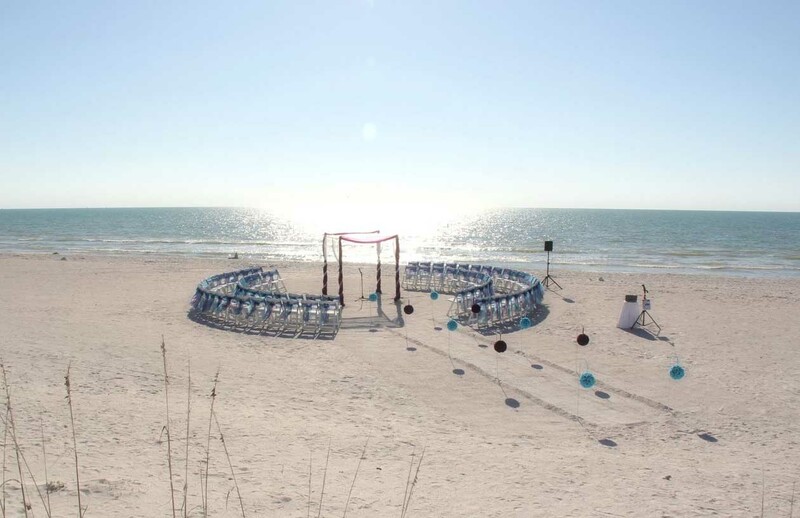 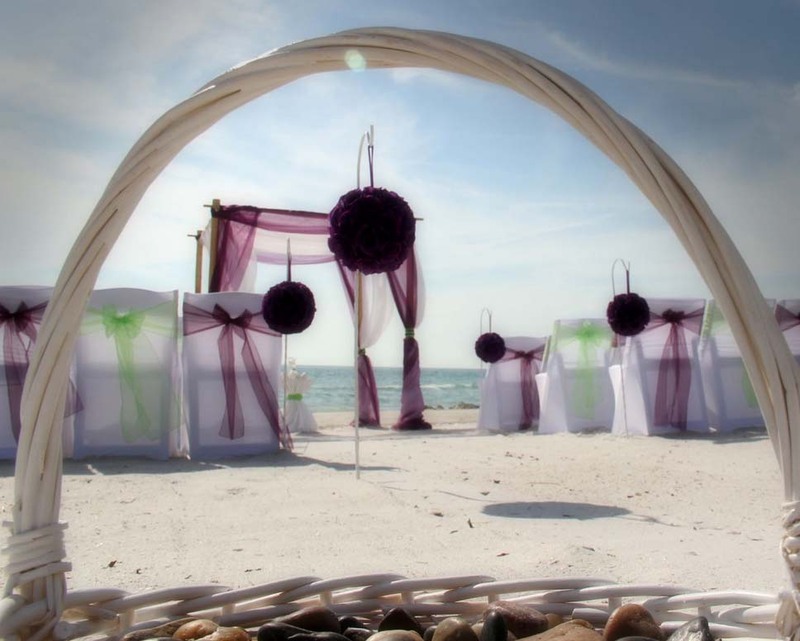 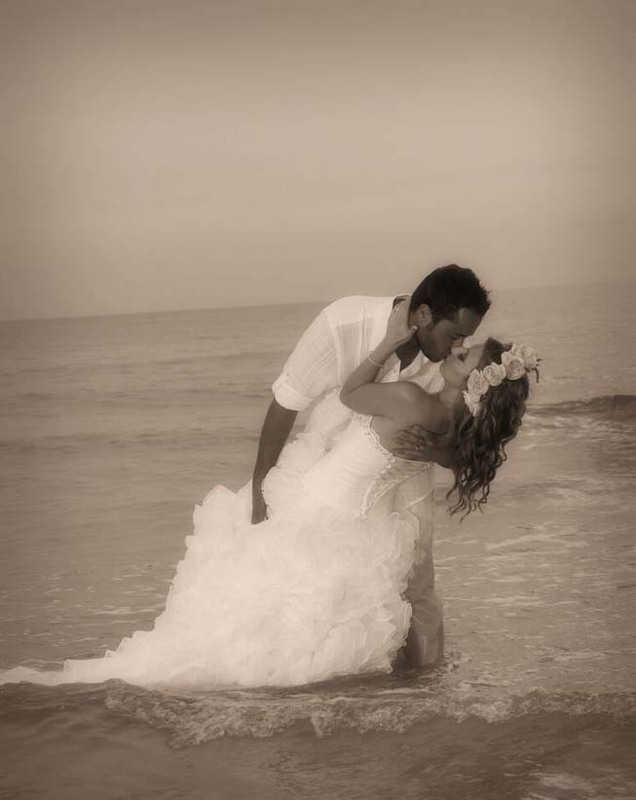 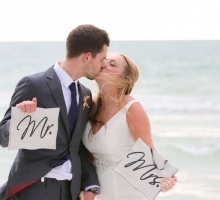 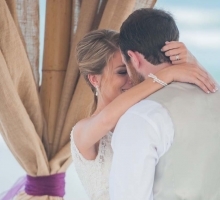 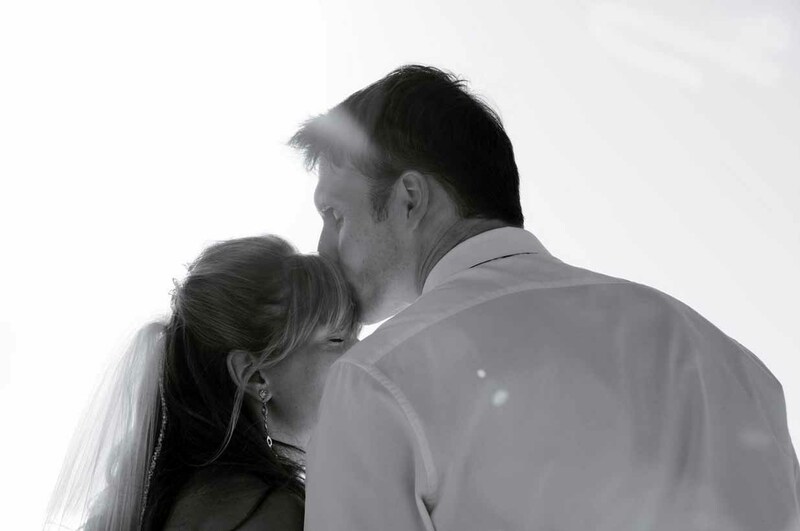 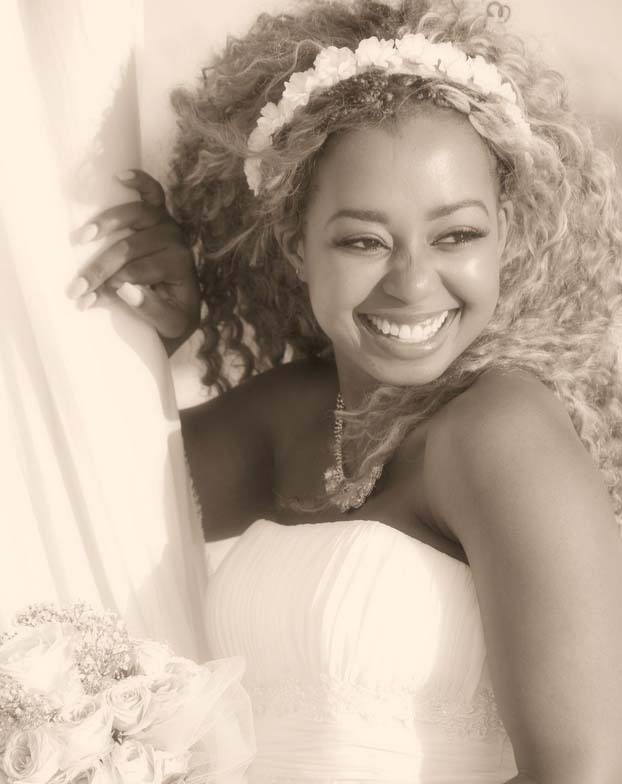 Florida beach wedding dreams come true with Suncoast Weddings. 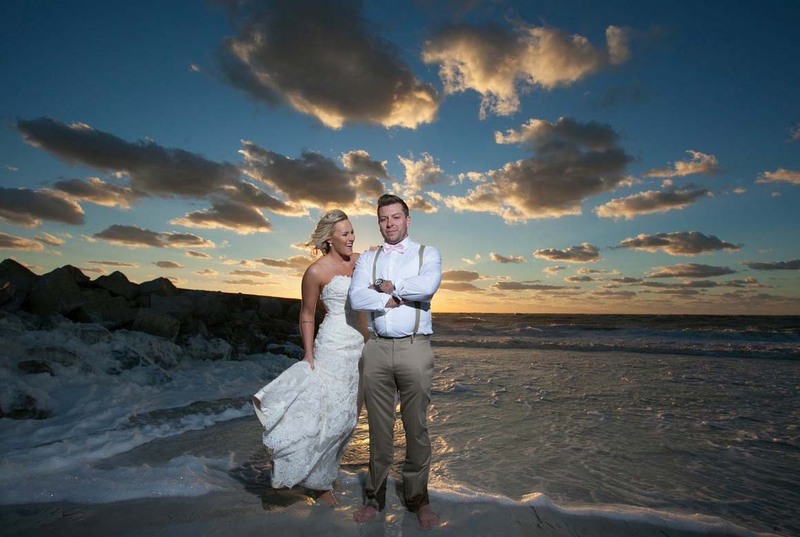 We have galleries to let you get to know our amazing part of the world. 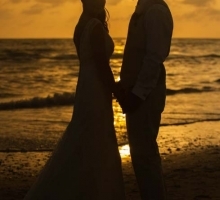 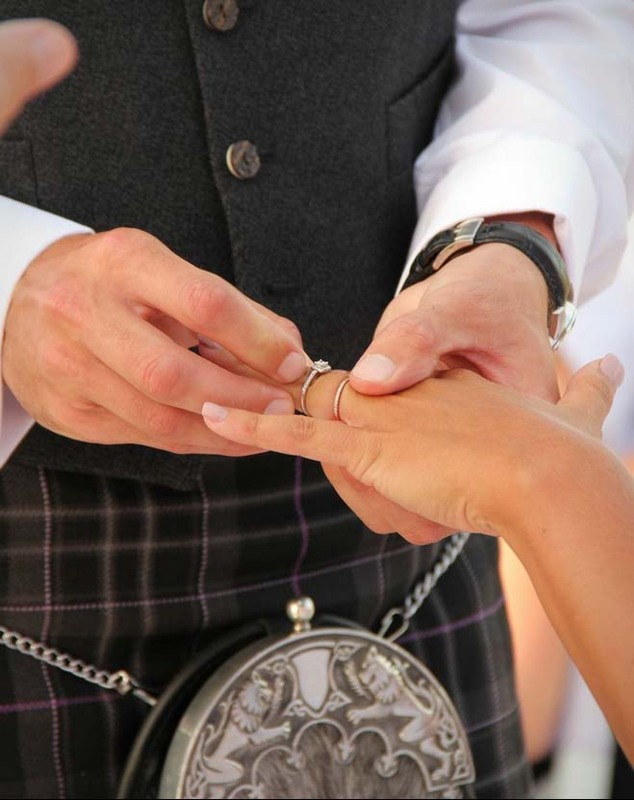 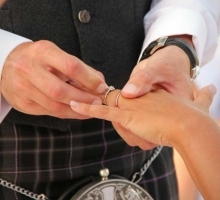 Whether you are local or coming in from out of State or even out of the country, we are your local experts - your trusty team who know the best locations, the best caterers and we pride ourselves in giving a premium service to our couples. 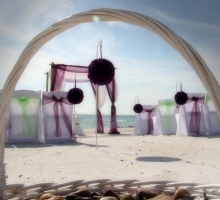 We are meticulous planners and our attention to detail is second to none. 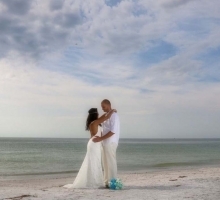 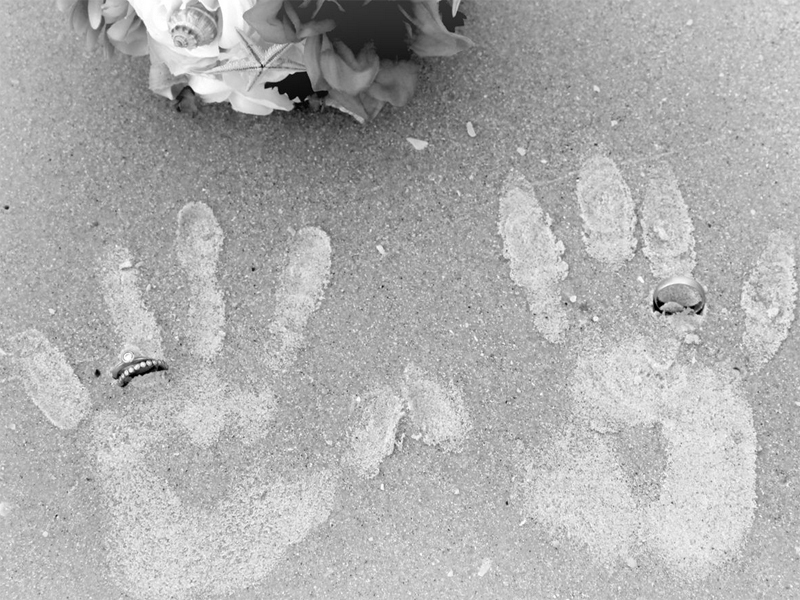 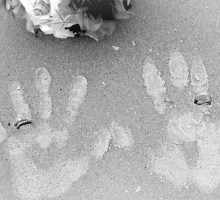 We invite you to scan through our galleries - we have locations, themes and a range of ideas to show you our Florida beach weddings. 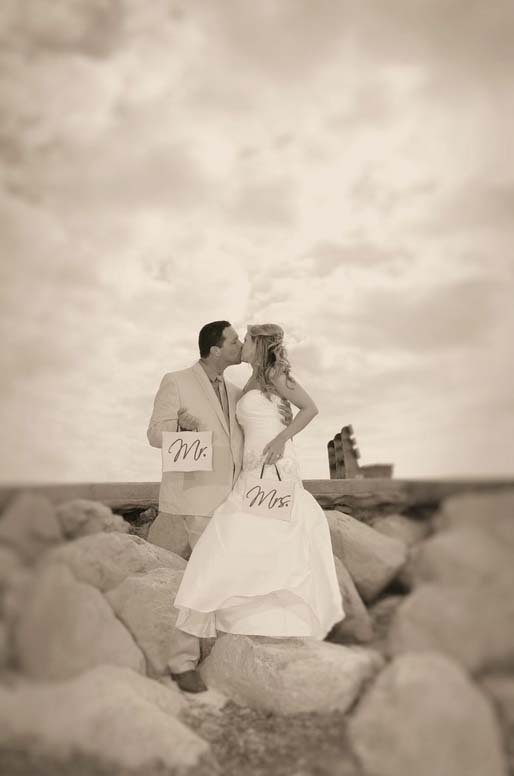 Below are some of our all time favorites! 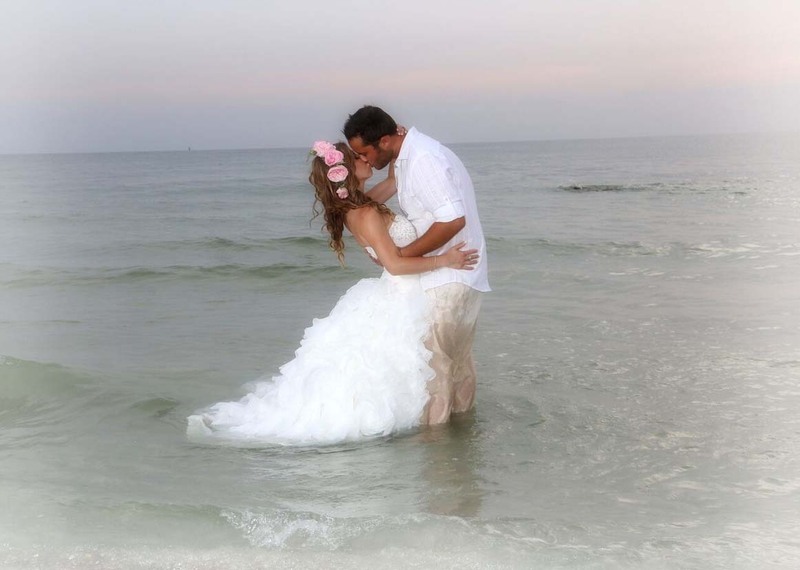 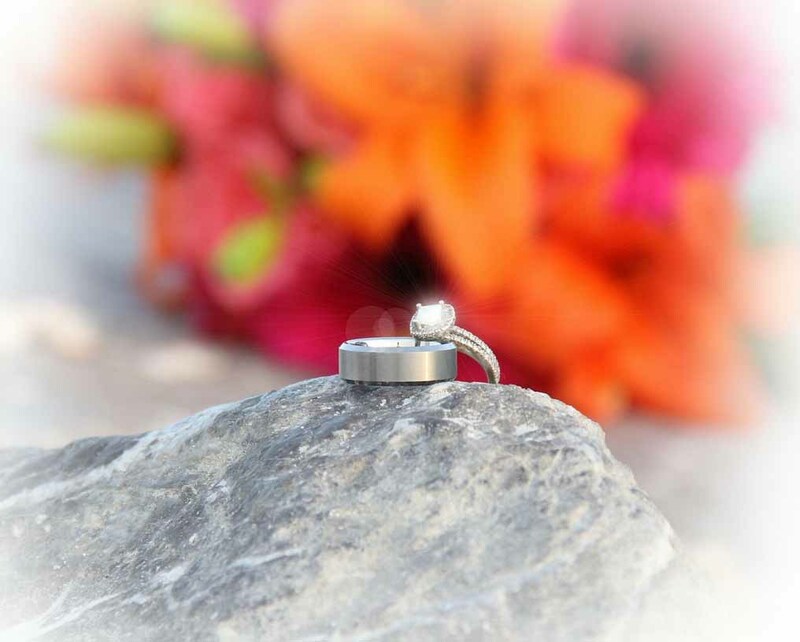 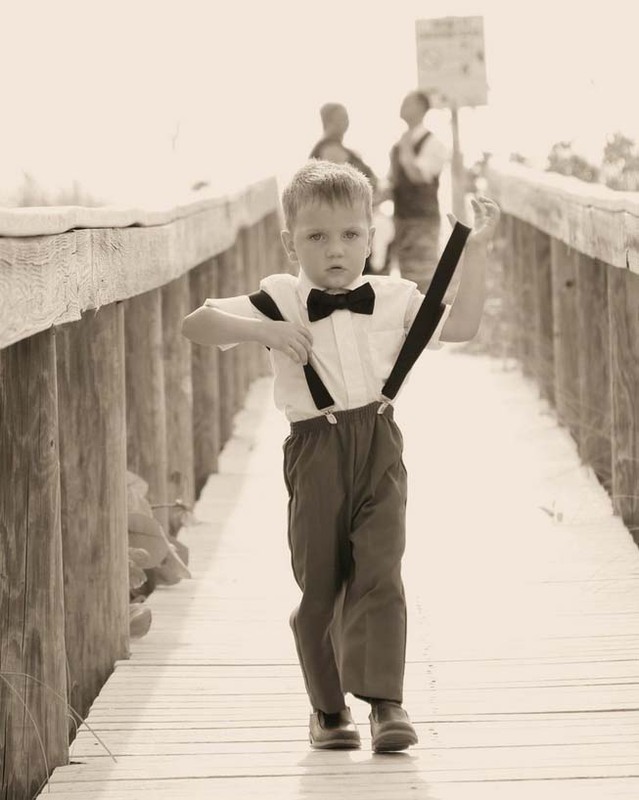 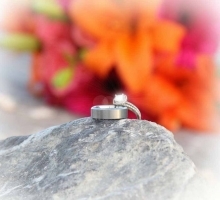 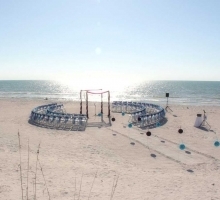 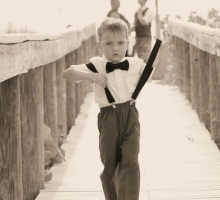 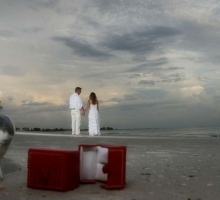 We have Florida wedding packages to choose from, or we can create something customized just for you. 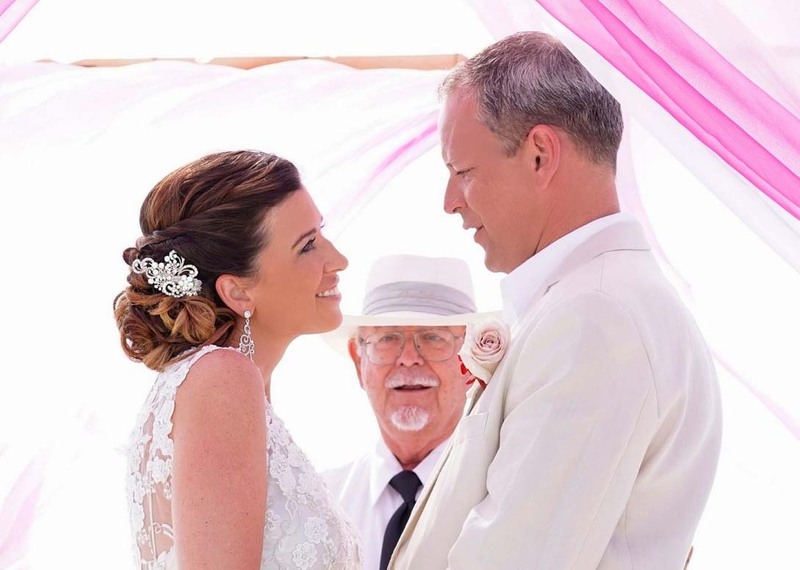 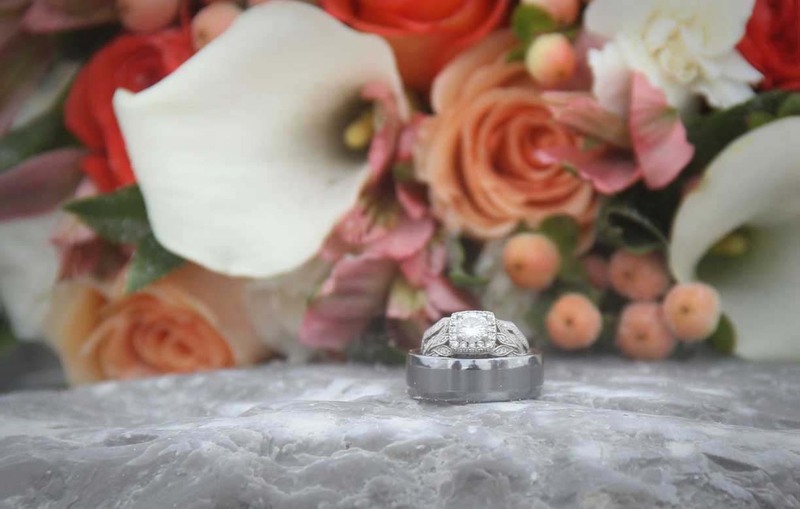 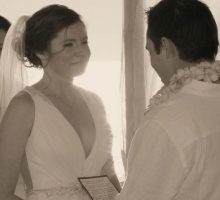 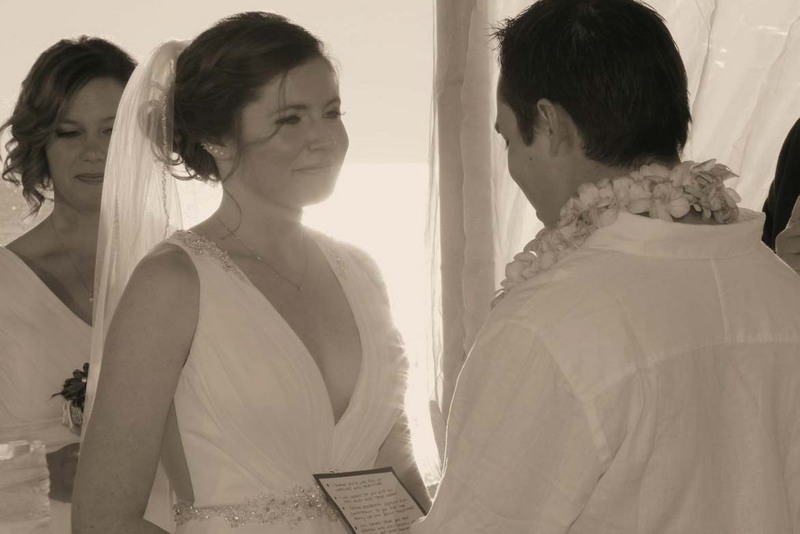 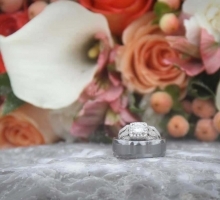 If you are looking to get married, celebrate a vow renewal, elope or just celebrate your love for each other, we can make your day magical .... this is what we do best! 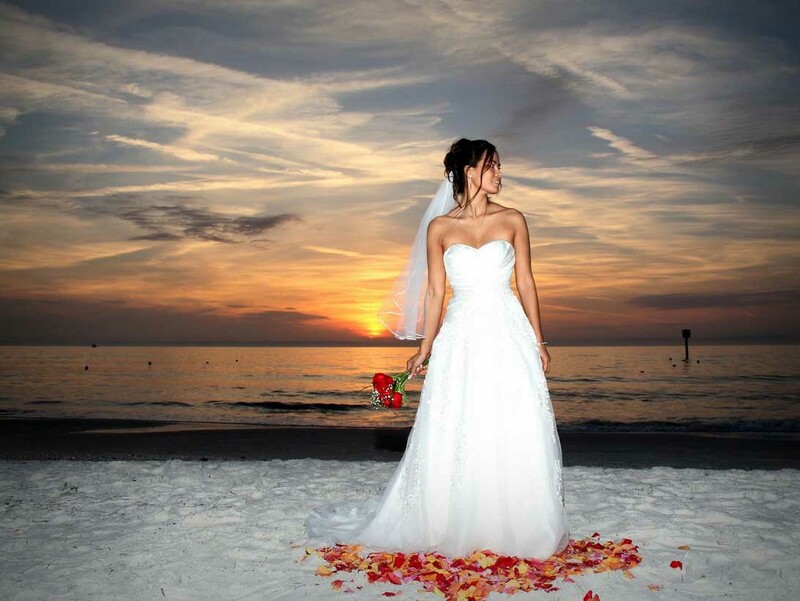 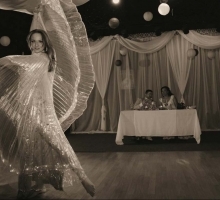 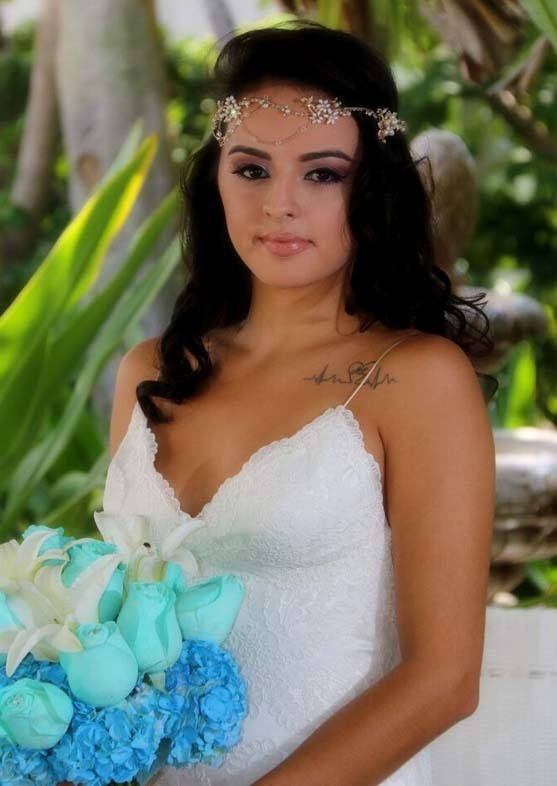 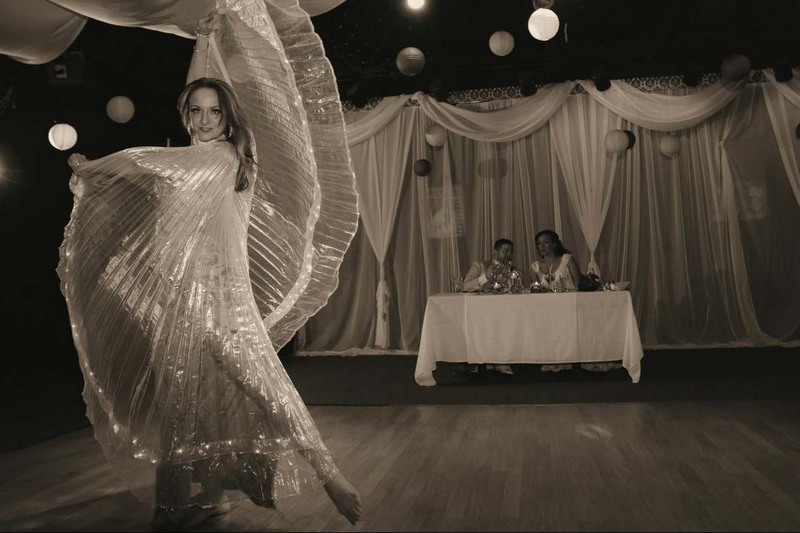 See the Suncoast Weddings difference.